Inspiring South Australia is about connecting the community with science and improving science literacy. Together with our partners and supporters, we work to engage diverse audiences in both our regional and metropolitan communities. State Grants for National Science Week are now open! 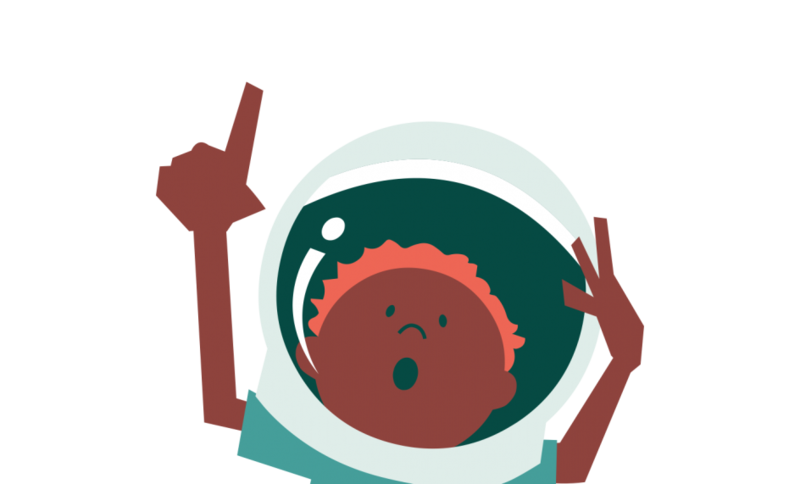 National Science Week SA Community Grants are now open and close 3 May 2019. Apply for up to $2,500 to hold an event during or close to National Science Week. 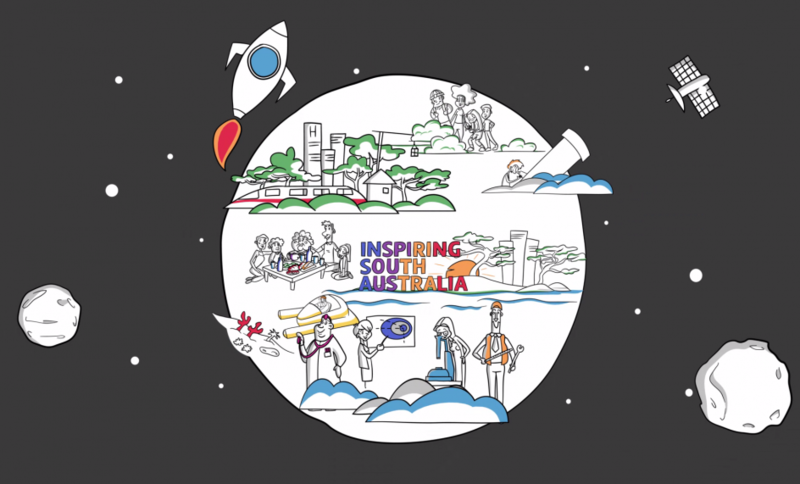 The Inspiring South Australia program is supported by the Australian Government through the Department of Industry, Innovation and Science, the South Australian Department of State Development, the University of Adelaide, the University of South Australia, Flinders University and the South Australian Museum. Together we are working towards a society that critically engages with key scientific issues, a society that is inspired by science, a society that encourages young people to pursue scientific studies and careers, and a society that attracts national and international interest in its science.